A new study conducted on behalf of the AAA Foundation for Traffic Safety shows how important it is to be fully rested before taking to the road. 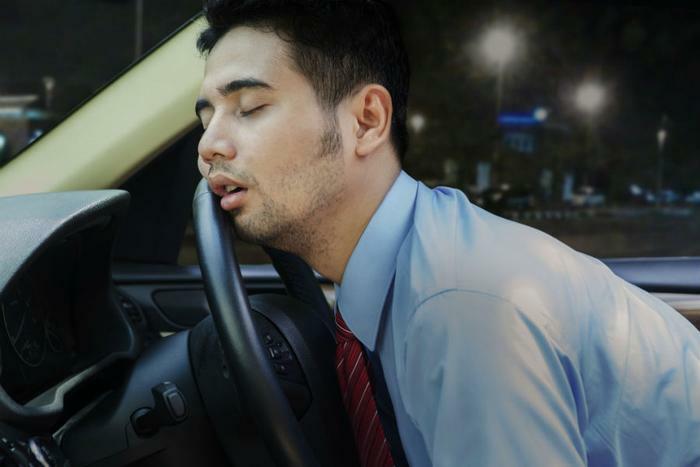 After examining car accident data, researchers say that drivers who have slept for fewer than seven of the past 24 hours were more likely to be involved in -- or responsible for -- an auto accident. They pointed out that the risk was greatest for drivers who had slept under four hours. The findings are a grim reminder in light of government data which shows that 16 percent of fatal auto accidents can be attributed to driver drowsiness. To come to their conclusions, the researchers analyzed data provided by the U.S. Department of Transportation (DOT). The information showed that drivers who had fewer than four hours of sleep were 15.1 times more likely to be responsible for a car crash. That compares to a factor of 2.9 times for consumers who received four hours of sleep, 1.9 times for those who got five hours of sleep, and 1.3 times for consumers who got six hours of sleep within the last 24 hours, respectively. Additionally, the researchers found that drivers who had been driving for three hours or longer without a break were at increased risk of a crash. The same was true for consumers who recently changed their sleep or work schedule. The full study has been published in the journal Sleep.